The Jewelry Box has special items that will everyone love. Beautiful costume jewelry and sterling silver jewelery with natural stones. A large selection of hand made Indian jewelry, scarves and purses. Something for everyone. 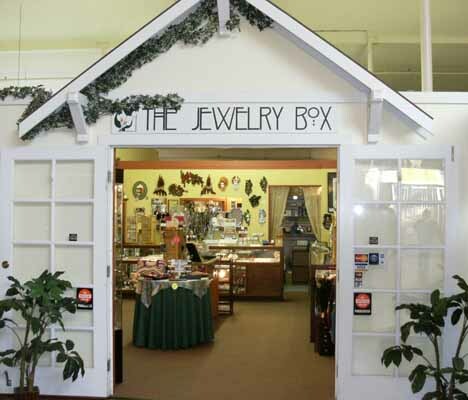 The Jewelry Box has been open since February 2004 and celebrated their ten year anniversary in 2014.